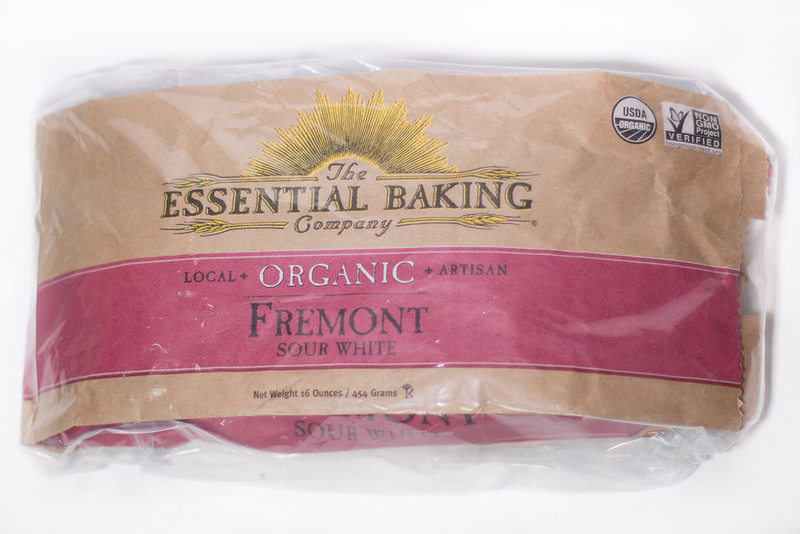 As an organic bakery, we never use preservatives and artificial ingredients. While it makes your food healthier, it also means the shelf life isn’t as long as breads made with mold inhibitors and preserving ingredients like added sugar. Luckily, there are some easy ways to get the most out of every loaf. Keep bread in a closed bag and in a cool, dry area like a bread box or on the counter. We don’t recommend storing our bread in the refrigerator if you plan to eat it right away. 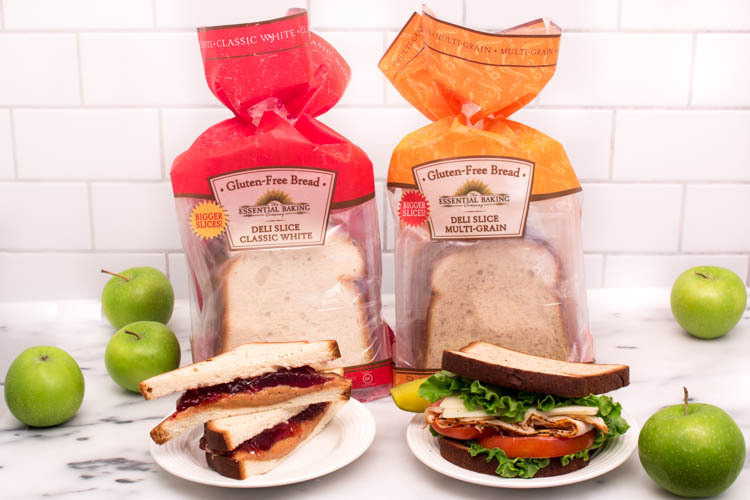 Some people do prefer to store our sliced breads in their refrigerator to use througout the week so they will last longer. 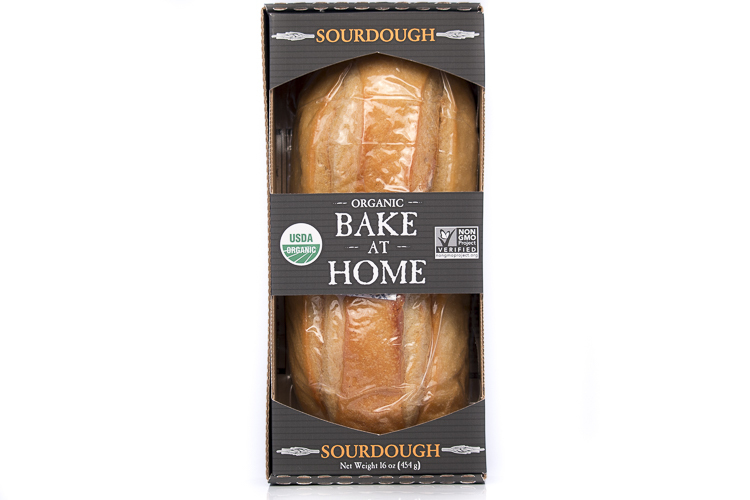 If you’ve purchased one of our breads that come in our patent pending Stay-Fresh packaging, your bread will stay fresh unopened in your pantry, out of the fridge or freezer, for 90 + days. Our breads freeze well. If you don’t plan to finish a whole loaf in a day or two just take a portion and enclose it in plastic wrap or a plastic bag and freeze up to three months. To thaw a slice of frozen bread, try using the thaw setting available on newer toasters or just toast on a low setting. For whole or partial loaves, thaw at room temperature for about an half-hour then place in a pre-heated 400°F oven for 15 minutes or until the crust is crisp again. Never microwave bread, it will ruin the lovely, crisp crust and moist chewy interior. And finally, you can always use leftover or stale bread to make bread crumbs, croutons, or a panzanella. Wheat: A 10,000-year relationship Oh Canada, Here We Come!